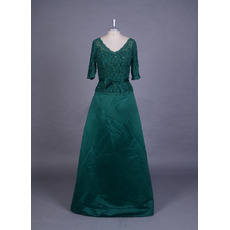 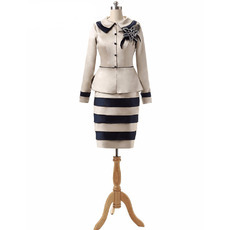 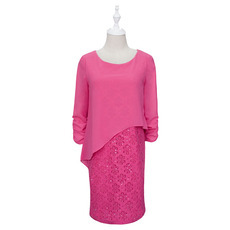 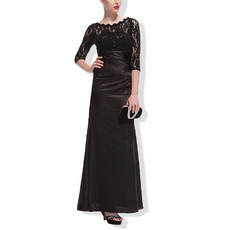 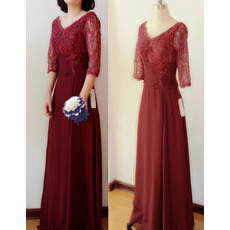 The mother of the bride or groom should look modest and elegant in her daughter's or son's wedding. 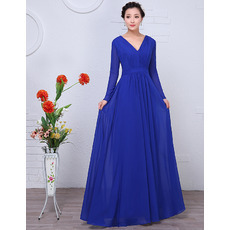 BuyWeddings.com is a fantastic place to find the largest collection of mother dresses with sleeves. 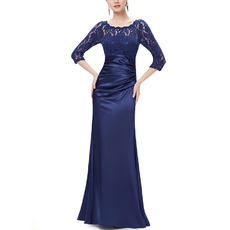 Choosing the perfect mother dress with sleeves here. 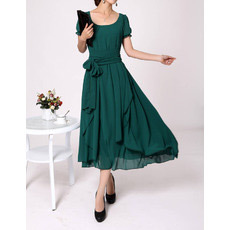 You are sure to save time as well as extra money! 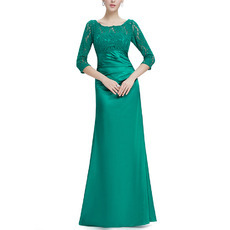 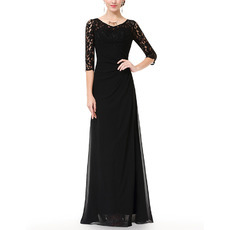 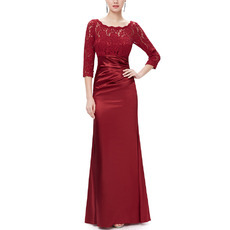 The mother of the bride also needs to shop for the right dress for her daughter's wedding. 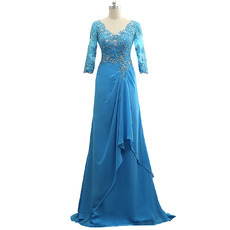 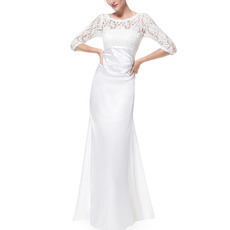 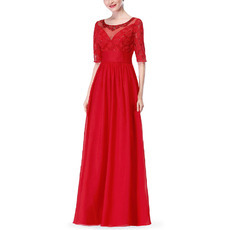 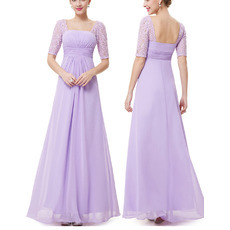 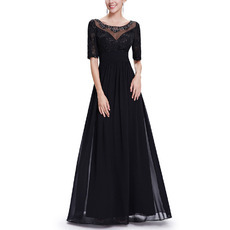 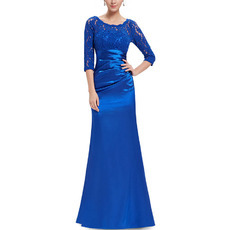 BuyWeddings.com is a wonderful place to provide cheap dresses with sleeves for mothers. 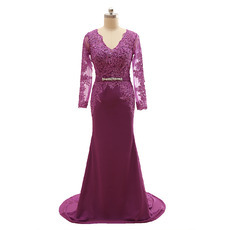 We will help you find the best one by saving a lot of money!